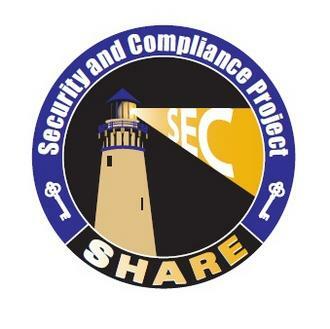 SHARE Security and Compliance Project ® SHARE is an independent, volunteer run association. Visit www.share.org for more information. ​We are gearing up for SHARE in Pittsburgh. Security is once again one of the major themes of this SHARE Conference and we are working on a strong slate of sessions for Security professionals. Visit www.share.org for more information.